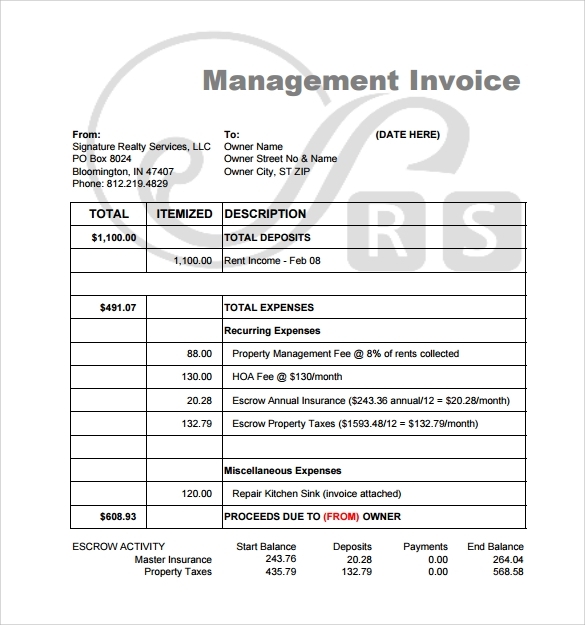 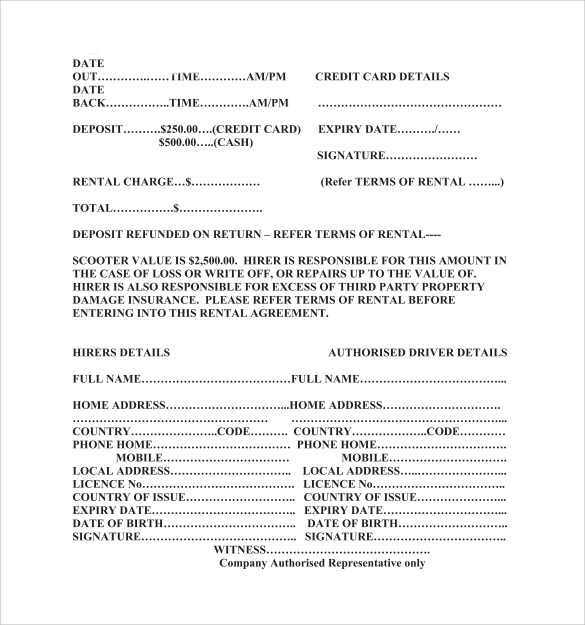 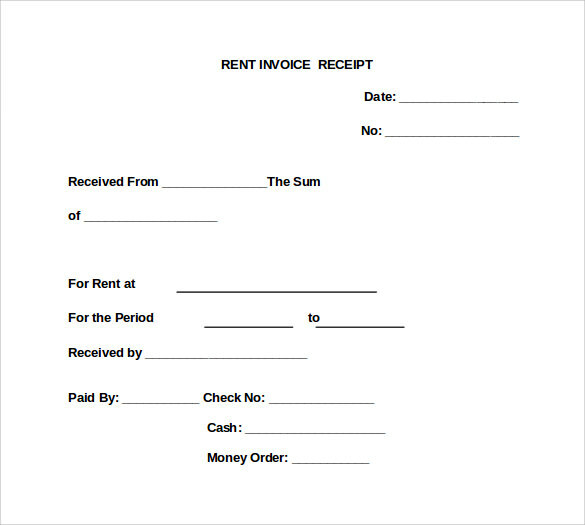 Rent Invoice Receipt is a document where in the entire rental deals data, date, terms and conditions (if any) and agreeable terms are mentioned from both landlord and tenant. 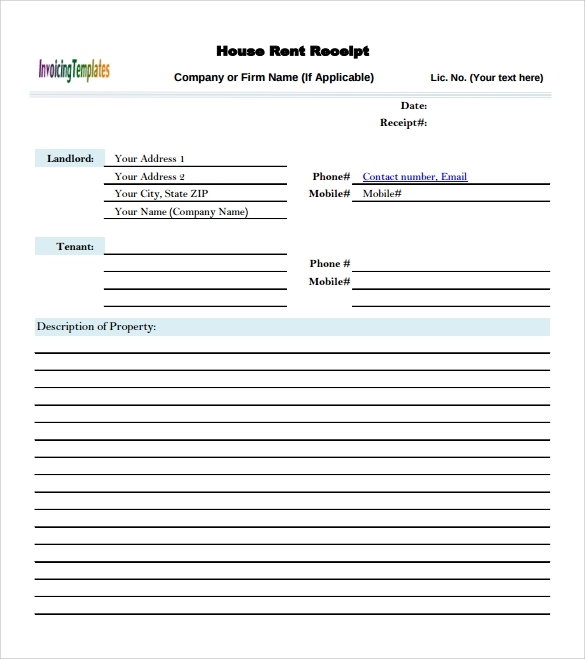 The landlord will use all the rental deals smoothly to carry the business deals forward. 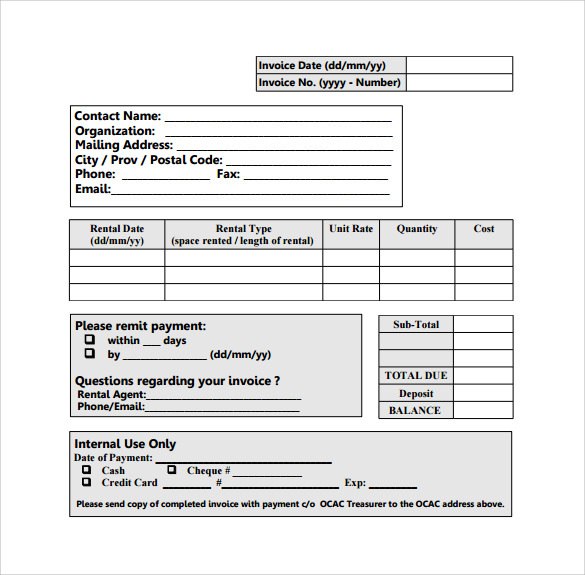 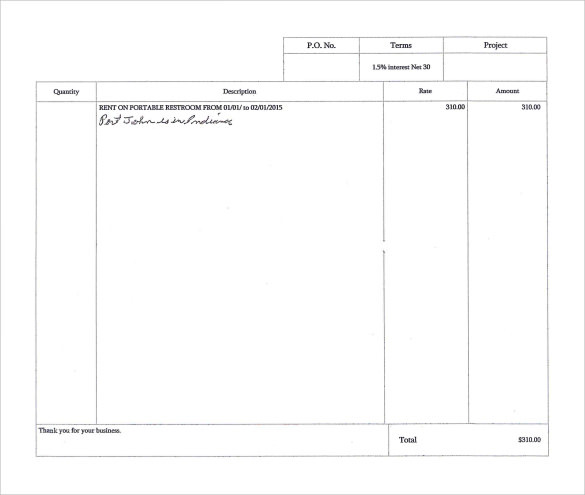 Maintaining an invoice will make you more professional in the business deals. 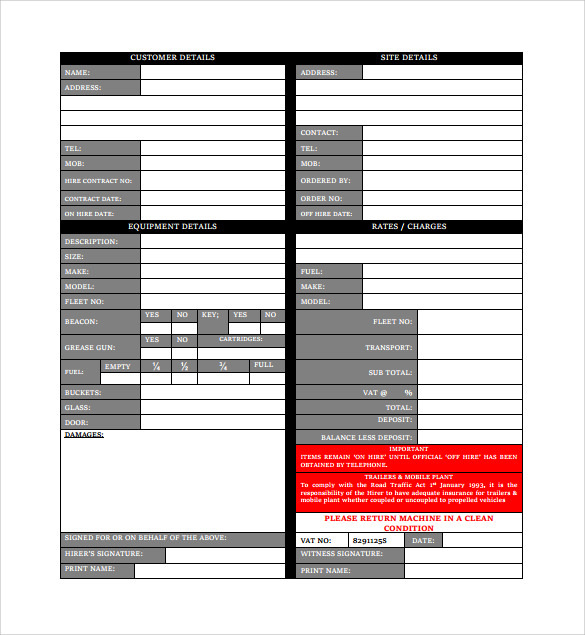 There are large numbers of templates available for you. 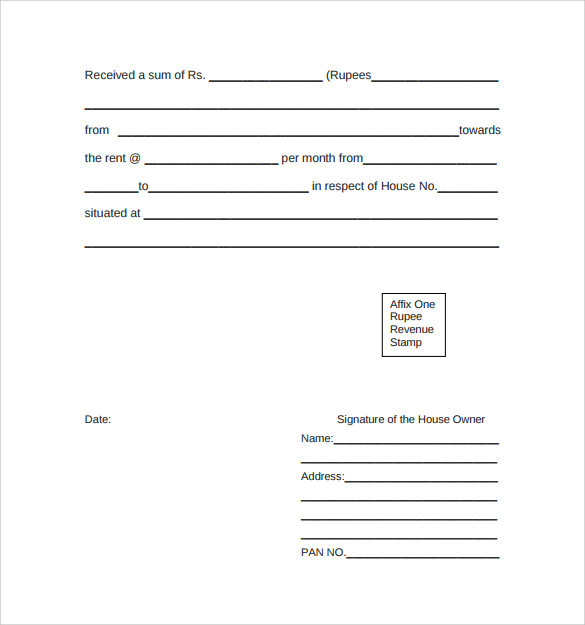 Now, you can download the templates in your system and customize the template as per your requirement. 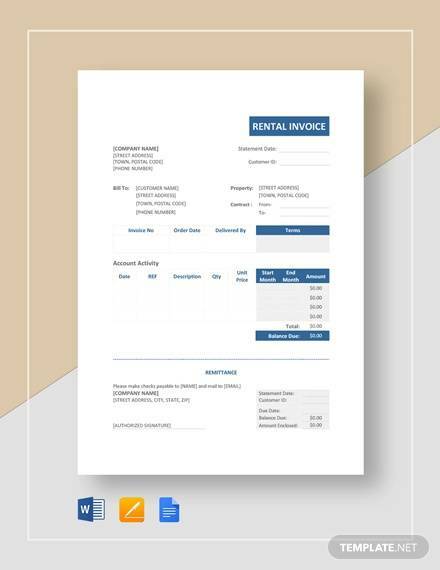 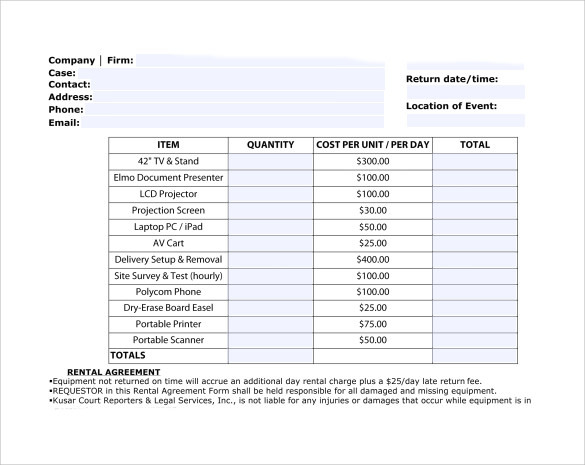 Each template is available in many colors and you can choose the best color template as your rent invoice.